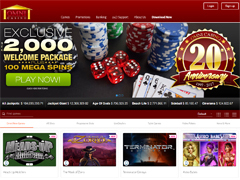 Created in 1997, Omni Casino has already established a good reputation in the world of online gambling. 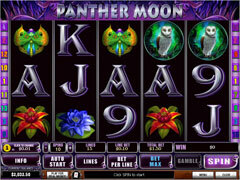 After switching to Playtech platform, this online casino continues to provide you with a wide selection of games to choose from as well as safe and secure service. 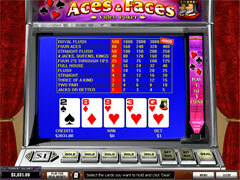 With about 100 games to enjoy including various slots, video poker and table games you can play your favorite games with excellent graphics and sound effects. 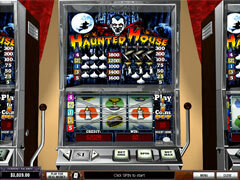 You can play download as well as flash version of the casino. 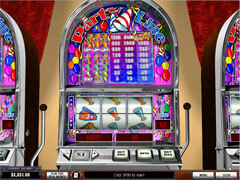 No download version allows you to play casino games without installing special software on your computer. 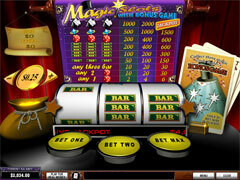 It should be noted that the other advantage of Omni Casino is that it offers you multi-lingual downloadable software client. 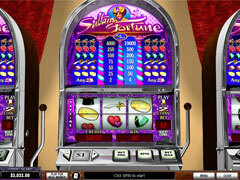 Thus, you can select among such languages as English, Spanish, French, Italian and others. 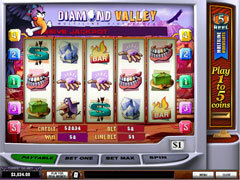 To withdraw you need to meet the wagering requirement of 25x. 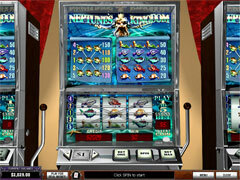 And 30x – for Mega Spins cashing out. 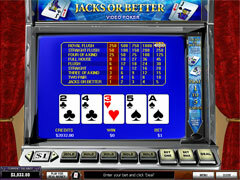 Note that bets at Table games, Video Poker and Arcade Games do not count towards wagering requirements. 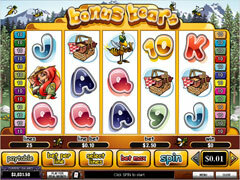 You also can claim Weekly Bonus. All the terms and conditions are written in the rules on the official website. 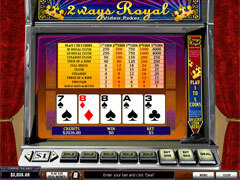 Those who prefer to play seriously can get $500 High Roller First Deposit Bonus. 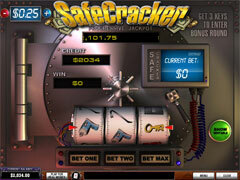 Your first deposit should be $1,000 minimum and you are able to withdraw only after having wagered $15,000. Table games, Video Poker and Arcade Games are excluded. 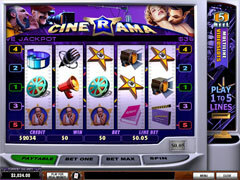 More details about promotions at Omni Casino check in the green section above. Please note US players are not accepted. 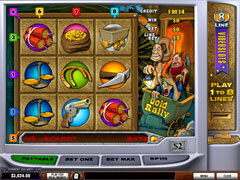 Choose among the following methods of payment that are available in Omni Casino. Don’t forget about 10% up to $250 Bonus that is available if you prefer to use some alternative methods of payment. 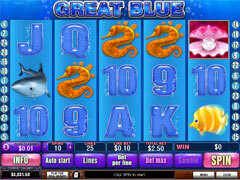 The quality of games presented by Omni Casino is superb for both versions available – flash and download. 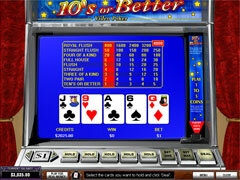 Choose the best option for you and enjoy over 100 games presented. 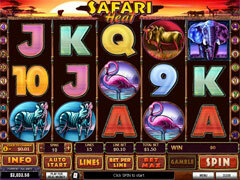 You can enjoy progressive, free spins, bonus game, classic, multiline slots for any taste. 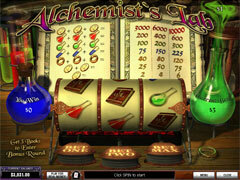 Based on various themes these games invite you into the magic world of fantasy and great prizes. 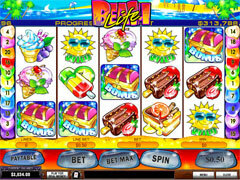 Such progressive slots a Beach Life, Gold Rally, Fruit Mania, Safe Cracker and others can present you really incredible prizes. 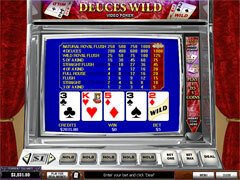 You also can play such Video Poker games as 50-line Joker Poker, 10-line Jacks or Better, Deuces Wild, Tens or Better, 2 Ways Royal and others. 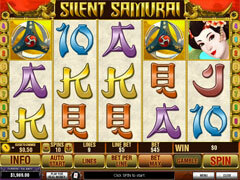 These games provide you with the opportunity to combine strategy and luck to win your best award. 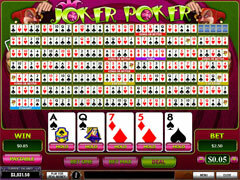 If you prefer Table games you can play Blackjack, Baccarat, Craps, Roulette, Sic Bo and others. 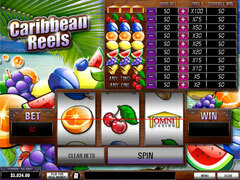 Omni Casino is a well-known casino that has already won several awards and had a lot of players all over the world. 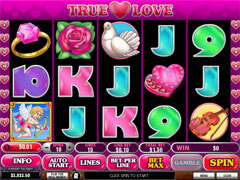 With attractive welcome bonuses, interesting offers for high rollers as well as appropriate VIP Club programme this online casino seems to be worth trying.